The royal couple has been enjoying their summer holiday in the Caribbean. 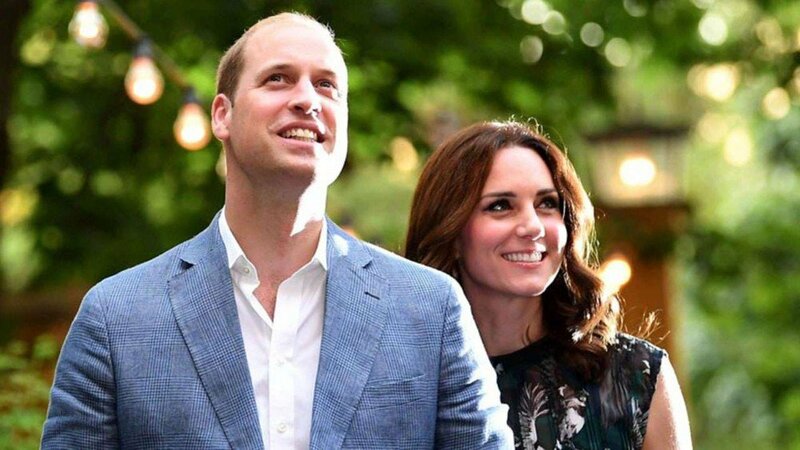 Will and Kate, along with their children Prince George, Princess Charlotte and Prince Louis, have been enjoying the sun and sea on their family holiday in Mustique. However, the Royals are expected to return to the UK soon enough as they have a very special event to attend on Saturday. Their friend’s Charlie van Straubenzee’s wedding in Surrey. 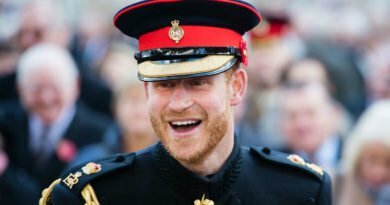 There has been lots of speculation on Twitter on which royal faces we should expect to see at the wedding, and one of those guesses are Harry and Meghan Markle. Harry is thought to be the best man. Other tweets among fans also suggest that William and Kate will also make an appearance. Both royal brothers are good friends with the groom; having attended Ludgrove Prep School in Berkshire as children together and have been close ever since. 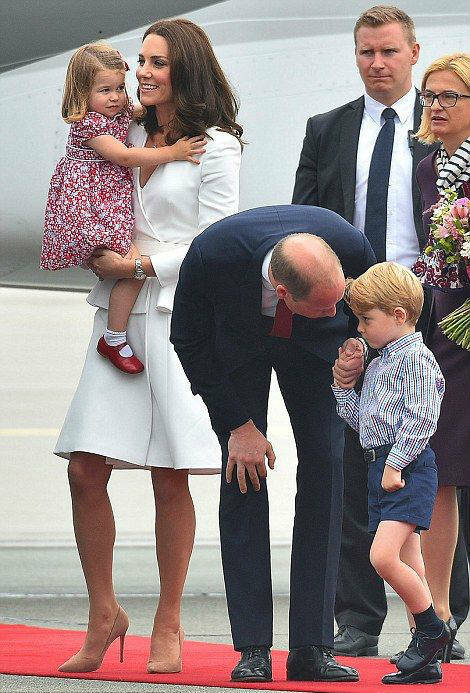 Charlie’s brother Thomas van Straubenzee is Princess Charlotte’s godfather and was one of William’s ushers at his wedding. Charlie and fiancee Daisy Jenks’ wedding is on the same date as Meghan’s 37th birthday, so there is no doubt that the Royals will also be celebrating the Duchess’ special day as well as their friend’s nuptials. Harry and Meghan are expected to go on holiday later this month, perhaps on a belated birthday trip. 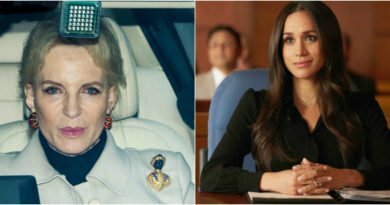 For Meghan’s birthday last year the Prince whisked her off to Botswana for an amazing safari adventure. In the meantime, Will and Kate have been relaxing in the hot sun in Mustique. The Cambridge joined Kate’s parents Carole and Michael Middleton on their annual family holiday. This island in the Caribbean is the perfect vacation spot for royals, not only is it ultra-exclusive, it also operates a no-fly zone and other guests are incredibly discreet. William and Kate first visited Mustique in 2008 when they were dating, and have regularly returned.